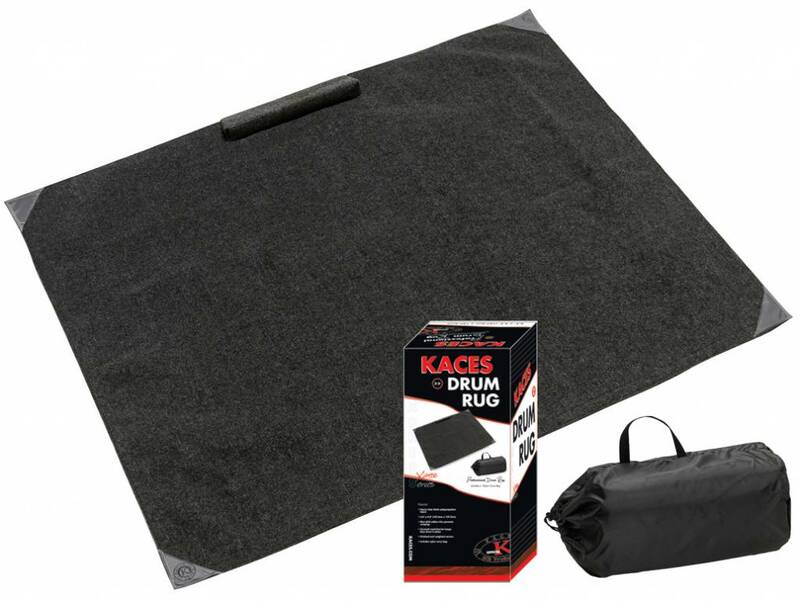 The Crash Pad drum rug is the world's best-selling drum rug, and is designed to keep your kit in place. 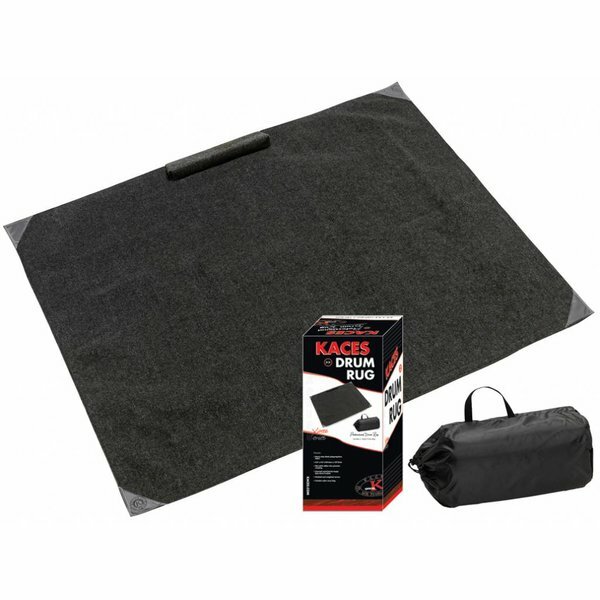 Heavy-duty black polypropylene fabric provides sturdy anchoring for spurs and stands, and an additional wood barrier is located at the edge to help keep the bass drum firmly in place. We also include a nylon carry bag for easy transport to and from gigs or for storage when not in use. Rug dimensions: 5.5' x 4.5' (167.6 cm x 137.2 cm).